The Learjet 45 jets have two different engine choices. Originally Bombardier Learjet selected the AlliedSignal TFE731-20R engine to be the Learjet 45 engine. AlliedSignal acquired/merged with Honeywell in 1999 and Honeywell was selected as the new company name. 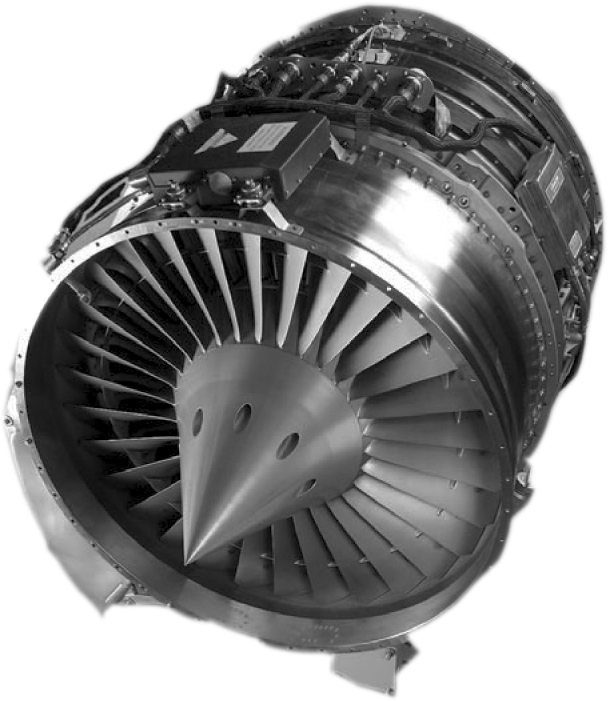 Because of the merger the engine is now referred to as the Honeywell TFE731-20R. An improved version of the -20R engine was introduced after aircraft serial number 45-052 and is referred to as the Honeywell TFE731-20AR. Most Learjet 45s built before 2004 have the Honeywell TFE731-20AR engines. In 2004, Learjet announced the new Learjet 45 XR, a Learjet 45 with a new version of the TFE731-20 series engine. The new Learjet 45 engine was the Honeywell TFE731-20BR engine. The Honeywell TFE731-20BR engine allowed the Learjet 45 to have a reduced balanced field length, better performance in hot and high conditions and enhanced payload to range numbers. The only difference between the TFE731-20BR and the TFE731-20AR is that the TFE731-20BR operates at higher Interstage Turbine Temperature (ITT) ratings, according to the type certificate for the TFE731 series engines. The Honeywell TFE731-20BR engine is available as an upgrade to older Learjet 45s. The Learjet 45s older TFE731-20AR can be upgraded to the TFE731-20BR without installing a new engine. Learjet Service Bulletin 45-72-1 outlines the process of upgrading the Learjet 45 engine and gives information on the other service bulletins needed. Also note that the Honeywell TFE731-20 series engines also have the -1B designation at the end: TFE731-20R-1B, TFE731-20AR-1B and TFE731-20BR-1B. Also the Bombardier Learjet 45 Engine is known as the LJ45 Engine.